The sad news about Senator Ted Kennedy's passing late last evening after his year-long battle with brain cancer was expected but sobering. Flags fly at half mast in Washington, DC, and I, the reluctant astrologer, feel compelled to see what transits were in effect to his natal chart. So far I've only found "late last night" rather than an exact time of death. Blogging time is brief again today (tomorrow will be better), but there is the senator's Saturn in his first house @ 29Cap49, with the transiting NN 29Cap43, pointing and saying that Saturn the Timekeeper has run out the clock. Venus 29Can22 opposes at the tr South Node, and conjunct the current Solar Eclipse degree of 29Can27. 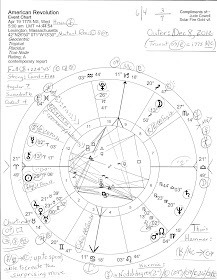 Sen. Kennedy's natal North Node 26Pis15 in n 2nd house has a planetary visitor as well: Uranus 25Pis30; Sun 2 - 3 Virgo approaches his problematic Moon 6Vir25 and Neptune 6Vir44 conjunction in 8th house. Last last night (using 11:30 pm edt), Hyannis Port, Massachusetts, at the family compound, Moon 17Sco32 was in the senator's natal 10th house and opposing his n Chiron 18Tau58, and the transiting Mars 00Can16/Pluto 00Cap44 opposition falls across his natal 6/12 axis of Health and Hospitals. And with natal Sun representing 'vitality' there are several transits to his natal Sun 2Pis32 (2nd house), most of which hare separating: Sun, Mercury, Mars, Uranus, Neptune, and Pluto. All are oppositions or minor squaring aspects. Last night's Mercury 00Lib16 is in the senator's n 8th house conjuncts America's natal Midheaven ('Sibly'); Saturn 22Vir12 conjuncts US n Neptune (in Virgo, sign of Work - he was quite a 'workhorse') indicating loss; tr Mercury/Saturn midpoint = natal SN 26Pis15. Tr Mars/Pluto = n NN: working with others to change the world. May you RIP, Senator Kennedy. Yes RIP Dear Senator Kennedy. I have been amazed to hear his voice and thoughts and to recognize how silenced he was by the corporate media. He was a lion and I am able to write these words due to the education & the financial support that he made possible (and Lyndon Johnson). I am holding Obama in mind right now hoping that he wakes up before it is too late-he can still be great. 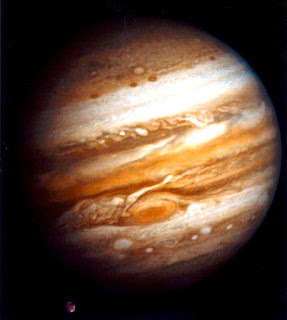 Hi Jude, you covered all those powerful transiting aspects, it’s great astrology this case. Using that time you gave, the transiting AC at 20Gem10 falls right on his 6th house cusp of 20Gem10. 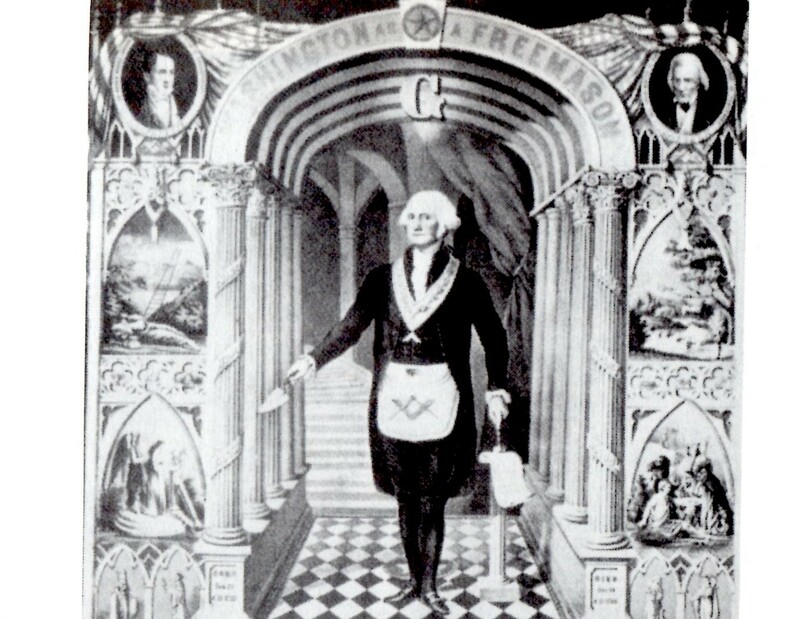 Transiting IC at 24Leo46 falls on his 8th house cusp of 23Leo41. “Health and Hospitals” fit so well here with the 6/12 axis, but what about the 2/8 axis, “……. and Death”? You mentioned transiting Uranus his North Node, so maybe the Saturn Uranus oppositions were also an underlying factor in his intercepted houses. The sun opposition also involved here.